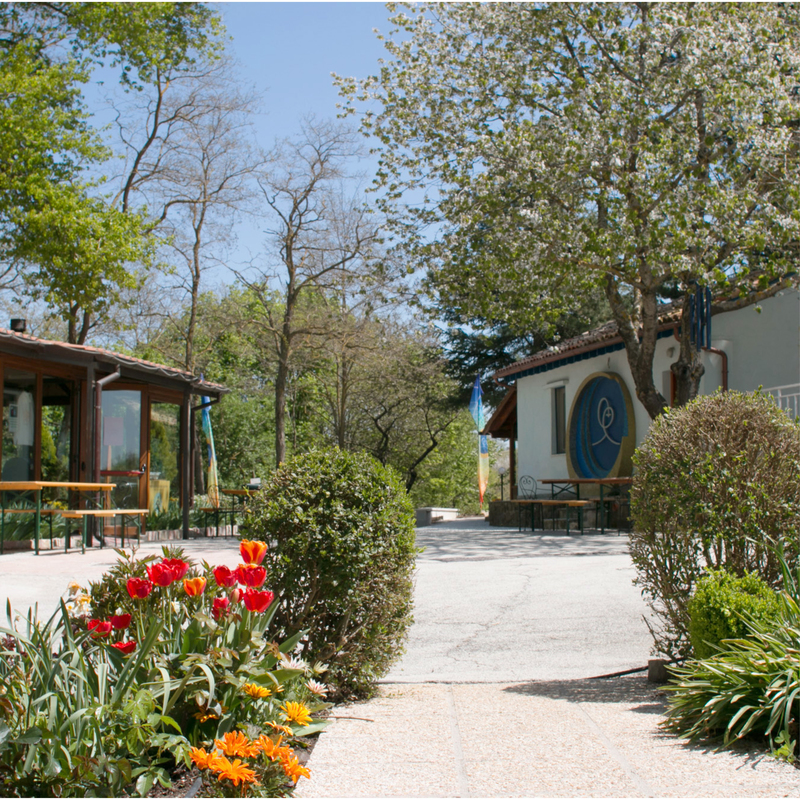 Situated in the splendid Umbrian hills close to Assisi, the city of Saint Francis, the Ananda Centre offers a wide range of courses and residential retreats based on the principles of the ancient science of Kriya Yoga and Self-realisation, brought to the attention of the western world by Paramhansa Yogananda, author of ​Autobiography of a Yogi​. Yoga, meditation, spirituality, personal growth, self-healing and much more. 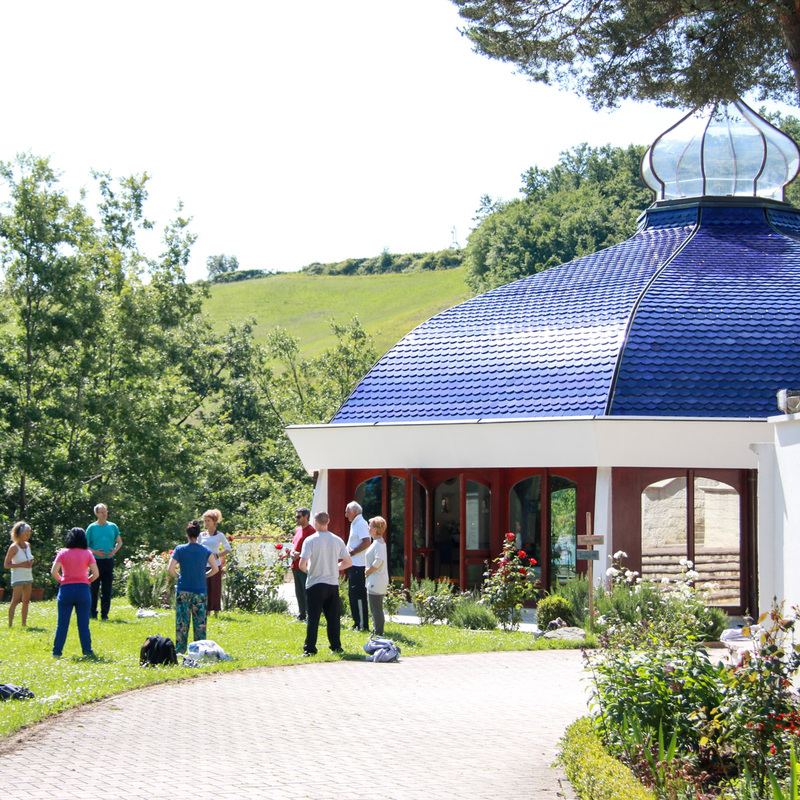 Our courses and seminars are based on the practical and scientific techniques of Paramhansa Yogananda. You will be supported by an international team of teachers who have dedicated their lives to living and spreading these teachings. 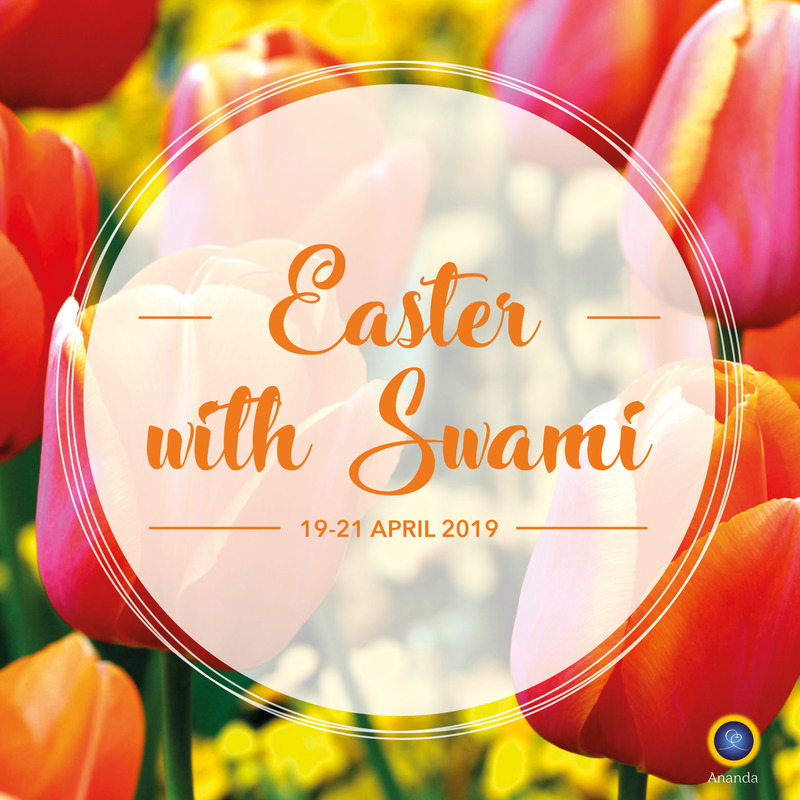 Discover the path of Kriya Yoga: the universal teachings of Paramhansa Yogananda and his direct disciple, Swami Kriyananda. 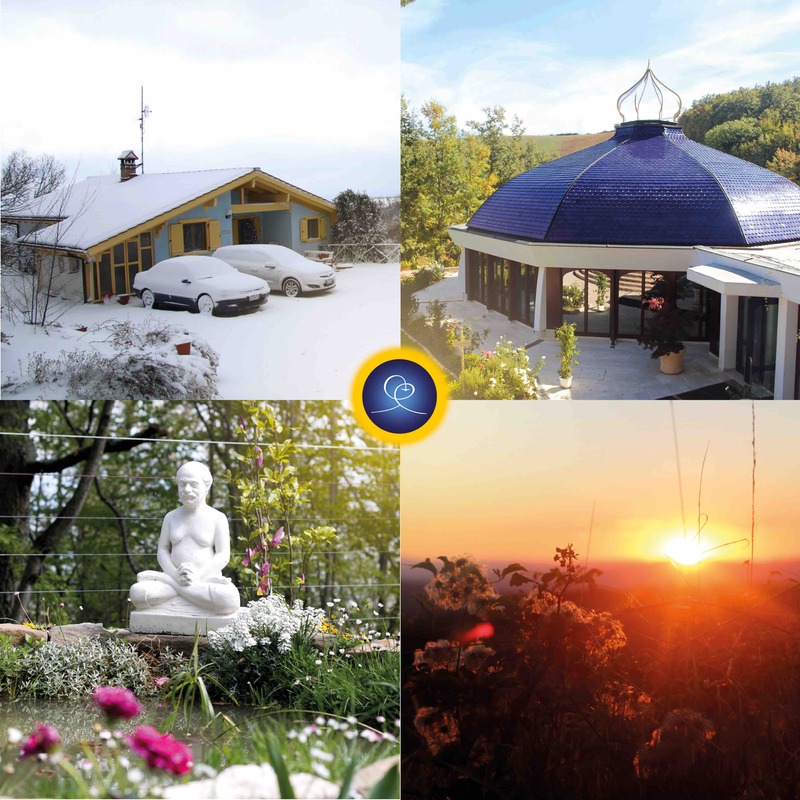 The teachings at Ananda are a harmonious blend of spiritual disciplines from East and West and emphasise both the original mystical teachings of Christ and the ancient science of Kriya Yoga. 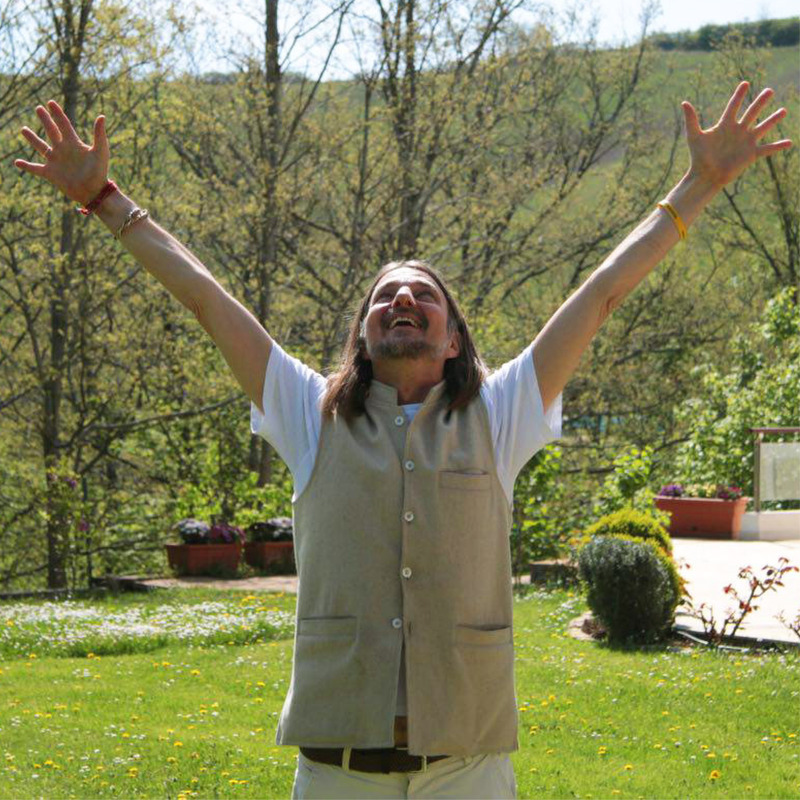 the founder of Ananda Worldwide. Are you interested in becoming a qualified teacher? 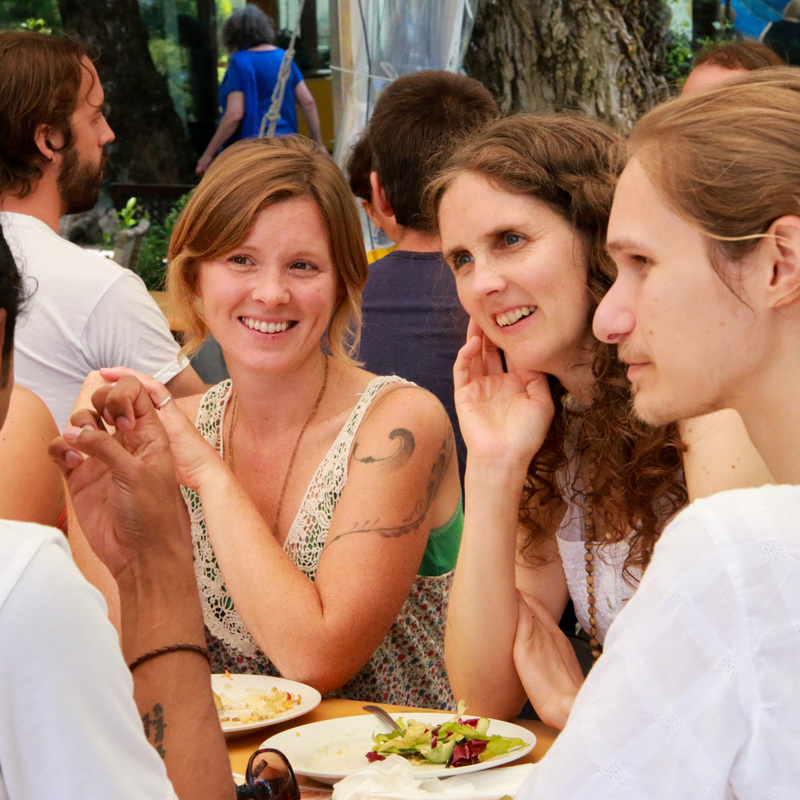 Enroll in our teacher-training courses for Yoga, Meditation and Self-healing, offered through our three schools of Ananda Yoga, Ananda Raja Yoga and Ananda Life Therapy. Pilgrimage is considered an important moment in all spiritual traditions. 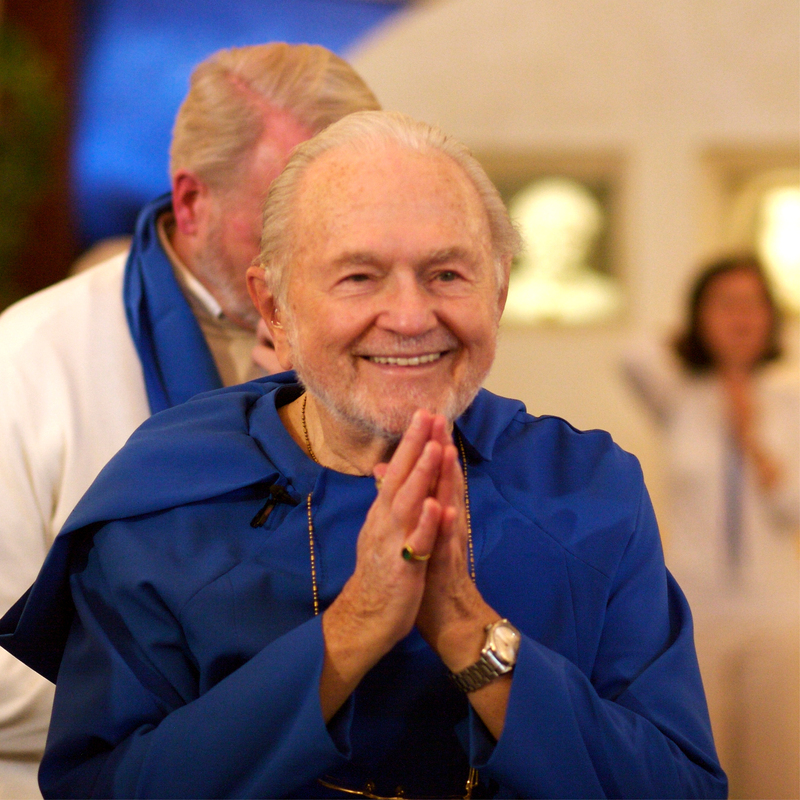 An act of dedication and devotion, pilgrimage expresses our desire to be transformed in the purifying vibrations of places made sacred by Saints and their devotees. 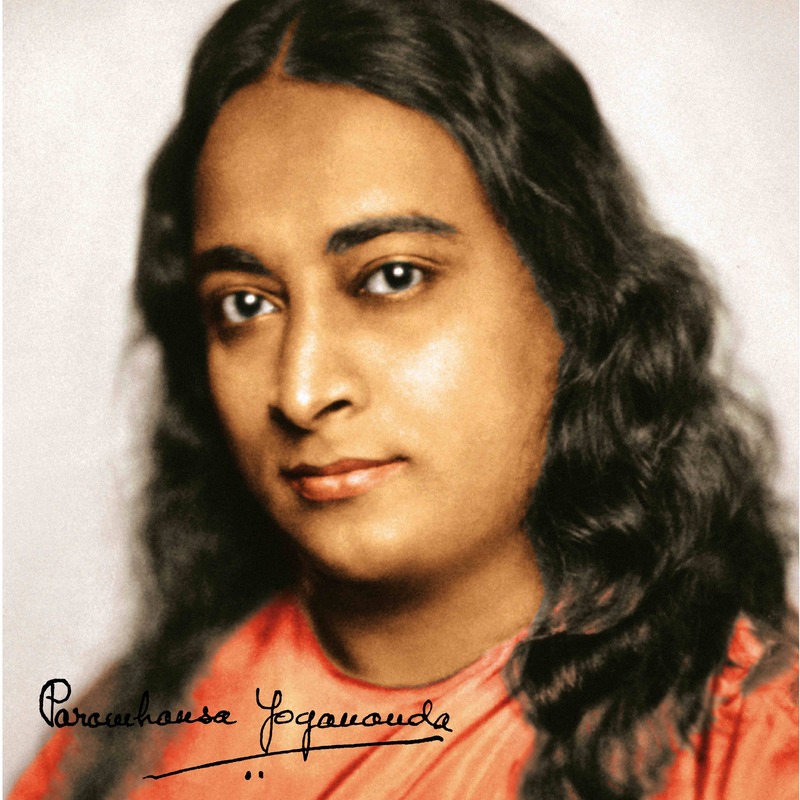 ‘My words are registered in the ether…and shall move the West…Thousands of youths must go north, south, east and west, covering the earth with small colonies, demonstrating that a simple life, accompanied by high ideals, brings the most happiness!’ – Paramhansa Yogananda, Beverly Hills, 1949.